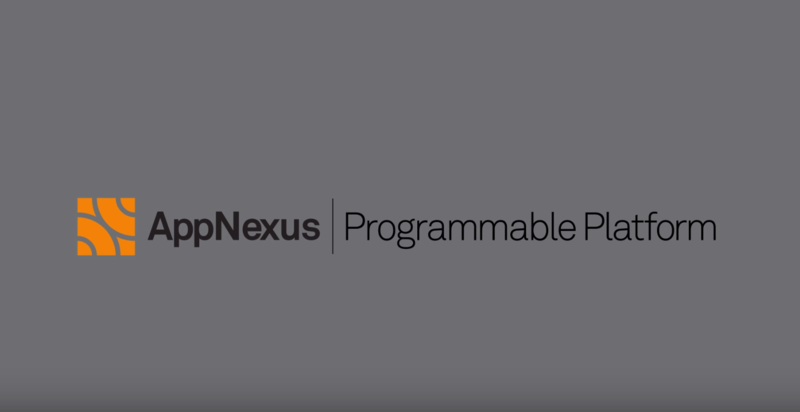 AppNexus, the world’s leading independent advertising technology company, today announced the launch of the AppNexus Programmable Platform (APP), the industry’s first programmable Demand Side Platform (DSP). APP harnesses advanced machine learning to help professional traders execute highly customized and complex strategies through a seamless user interface. APP enables greater efficiency in campaign setup, management, and calibration and delivers superior optimization. Additionally, APP includes powerful identity and attribution capabilities for people-based advertising and enables traders to buy views rather than impressions. APP also challenges the outdated paradigms of cookie-based targeting and impression-based buying. The new product provides deterministic cross-device capabilities for people-based targeting at no additional charge and enables a “viewable-only” buying mode. 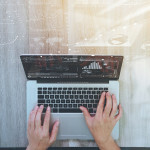 It also provides built-in Supply Path Optimization, which charts the most efficient path to supply when traders are operating Open RTB—a key capability in an environment where header bidding has created a duplicative and noisier supply landscape. Automatic Bid Price Optimization harnesses machine learning to shade bids when traders are operating in first-price auction environments, thereby allowing buyers to win auctions at the right market price. APP also deploys a combination of machine learning and human intervention to prevent fraud and ensure brand safety. The AppNexus Programmable Platform is now available in closed Beta. AppNexus will showcase its latest buy-side technology at its upcoming Summit: The Future of Trading in New York on November 8. AppNexus is an internet technology company that enables and optimizes the real-time sale and purchase of digital advertising. Our powerful, real-time decisioning platform supports core products that enable publishers to maximize yield; and marketers and agencies to harness data and machine learning to deliver intelligent and customized campaigns. For more information, follow us at @AppNexus or visit us at appnexus.com.